There are moments lately in which I am feeling the pre wedding stress. But more so, I keep being reminded of how blessed I am by the people around me. I am feeling really grateful that no matter where I go people are excited for us, affirming of us and sharing in the joy. And it's starting to feel real! 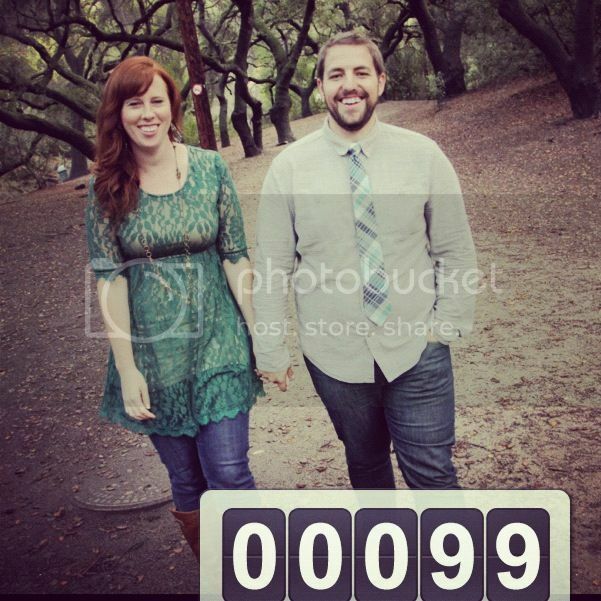 We're down to double digits, people! I can't believe it's already so soon that Charles will be my husband and this life together thing begins! But I really want to say THANK YOU to all of you. For all the questions and excitement about how it is coming along, for supporting us, for offering to help, for investing in us and so much more. For the examples so many of you set of healthy marriages and wisdom. It's all a part of our journey. Our friends and family (you) are really important to us and every bit of love and support is valuable. So thank you, sincerely. I feel really cared for and wanted to take a minute to acknowledge that. I don't take it lightly. And when I get stressed, I will remind myself about this and rest in gratitude.